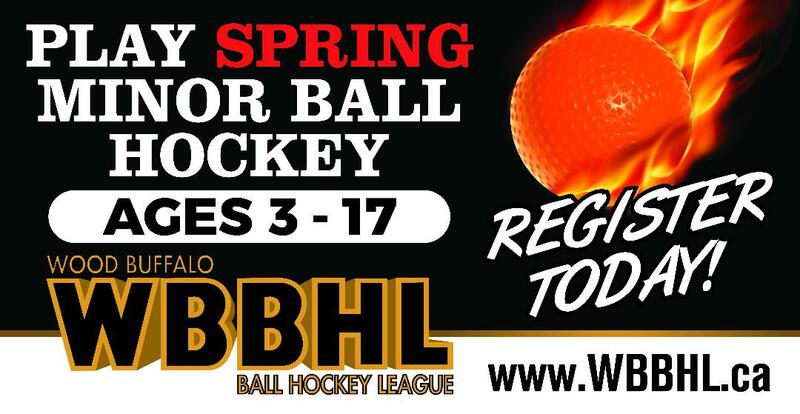 For the 2019 Spring WBBHL Season we will have the following levels of play. -Games/Floor times are 1 hour in duration. What Players need to wear to play in the WBBHL. - CSA approved hockey helmet with cage. *Goalies Must wear a CSA approved Goalie mask or Hockey helmet and cage. - Goalies may wear regular hockey goalie pads blocker, glove & chest protection.